Contact us for more information on Diesel Service & Repairs. Just because diesel cars and light trucks have unique service and repair needs, that doesn’t mean that the dealership is your only option. Frank Motors provides expert service for your European diesel car or light truck. And as a Bosch Car Service centre, we have timely access to high-end diesel parts by Bosch, the largest manufacturer of diesel components in the world. The people at Frank Motors have always looked after me very well. 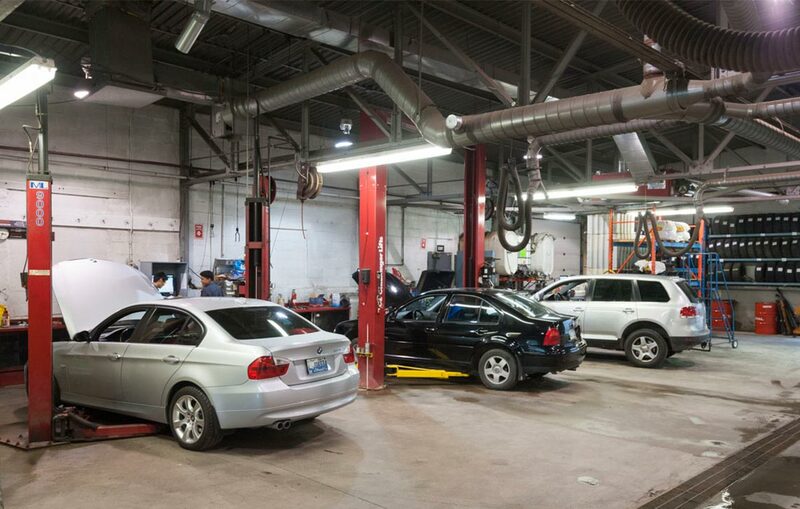 As well as the Preventative Maintenance Program, they have always looked after me when there have been both minor and major vehicle emergencies over the years that had to be dealt with promptly. Accessible, straight-forward and honest.